Unless you’re a dedicated fashionista or a devote disciple of all things luxury fashion, you may have missed a particular stand-out bag that is featured in Balenciaga’s most recent AW17 fashion. Bwhahahaha. Utterly ridiculous. I mean okay, the Balenciaga bag is quite nice but not for that price-tag. Out of all the descriptions of the comparisons I’ve seen so far, Dlisted’s Michael K described it the best! And what’s even better is Ikea’s initial response to the comparison. Bow down to the clap-back masters that are Ikea! I’m in awe (and stitches). Genius move. I do believe Balenciaga wasn’t trying to take the mick with their lookalike. 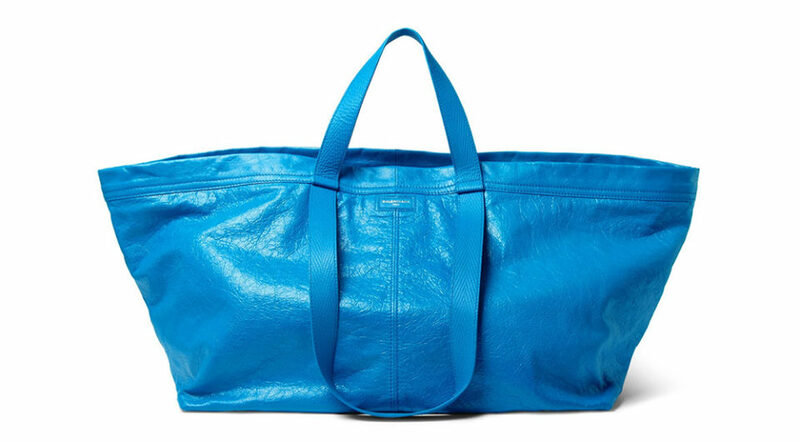 Hell you may say they were arguably paying homage to the unmistakable original blue bag. 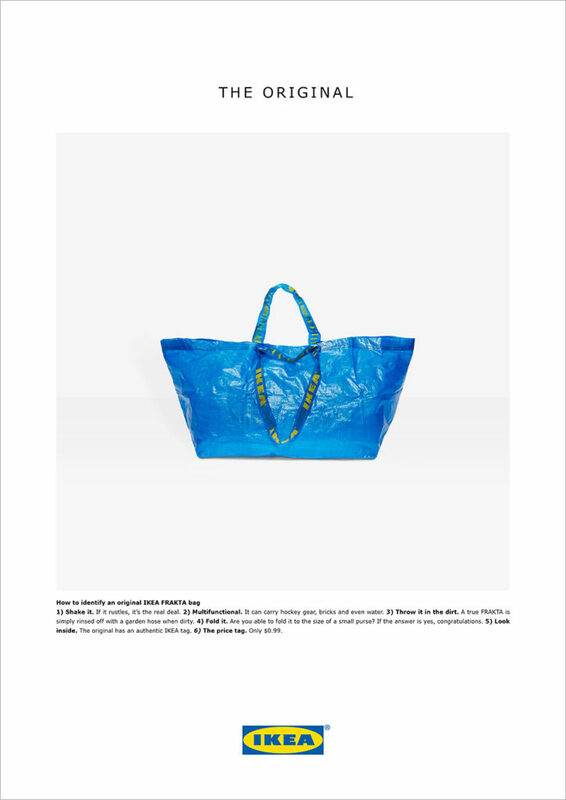 Either way, such a quick turnaround response from Ikea has only bolstered both brands and its all in good, healthy, marketing fun. 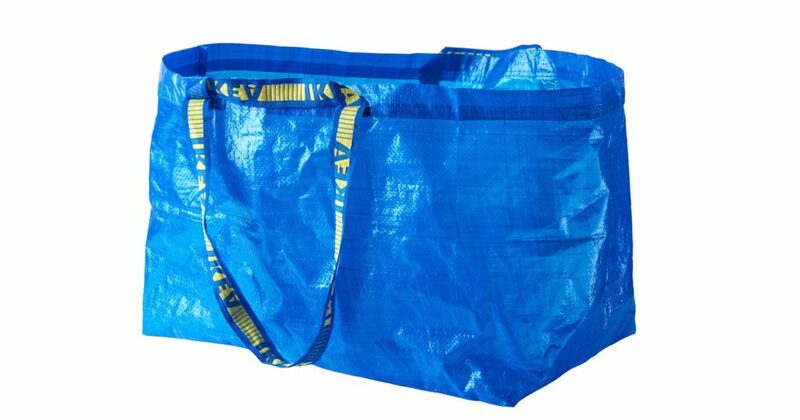 Hell, I’ve never owned a FRAKTA bag but damn they do look handy…and wouldn’t break the bank either.